FOA relies on volunteers for most of its operations. 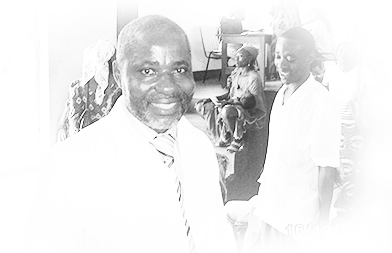 FOA is funded by your tax deductible gifts and donations, which goes 100% towards activities geared at providing medical supplies and services to the targeted African community. Donations are tax deductible and all checks should be made payable to “Friendx of Africa”. Please mail checks to Friendx of Africa, 3295 School Street, Oakland, CA 94602. Your gift today will help restore a person’s life and change their life forever. Are you interested in volunteering? Please fill out this form and we will get in touch with you shortly to inform you of how you can help. Stay up to date on the latest news from Friendx of Africa. Subscribe below.